LA tag team Slander (Derek Andersen & Scott Land) unveil a brand new sub-genre of trap music – Heaven Trap. 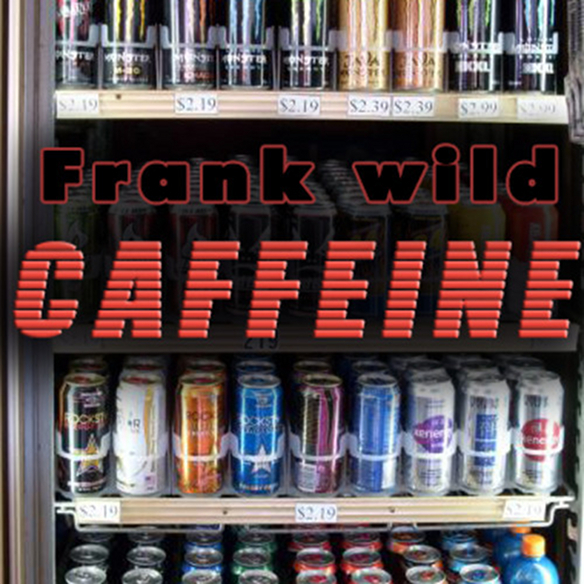 “Euphoric flowing chords, 808’s, and vocal chops” is their own definition of it. Above & Beyond’s “Love Is Not Enough” is the first track to receive the Heaven Trap treatment. Californians Goshfather & Jinco turn Blasterjaxx’s “Mystica” into a absolute trap bomb! By now, I’m sure everyone is familiar with 17 year old Martin Garrix from Holland. Two weeks ago, he became the youngest producer to top the Beatport Top 100 chart with his single “Animals.” It still holds the #1 spot to this day. Just like with any other chart-topping electro jam, the trap remixes are already surfacing. Martin decided to take matters into his own hands with the help from Philly-based producer Victor Niglio. 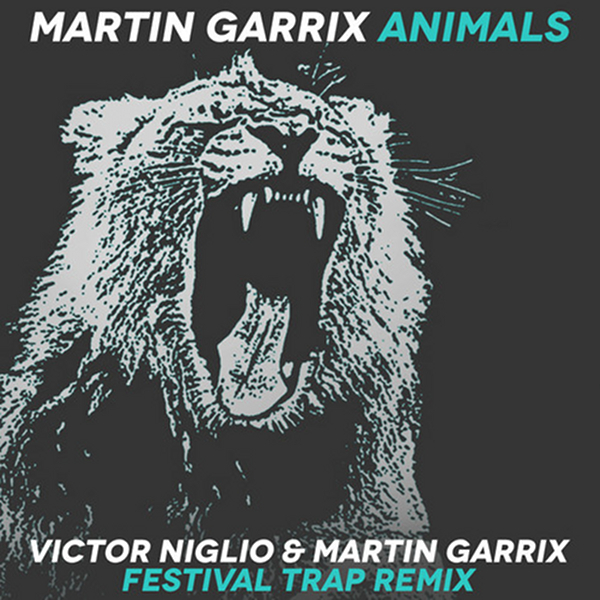 In his latest studio session (The Making of “Animals”), Martin stated that the remix will drop in 2-3 weeks as a free download. 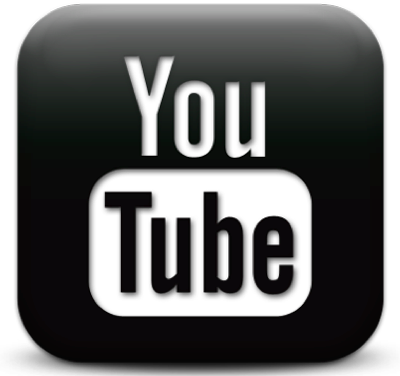 Listen to the preview below to hold you over and check back soon for the release! 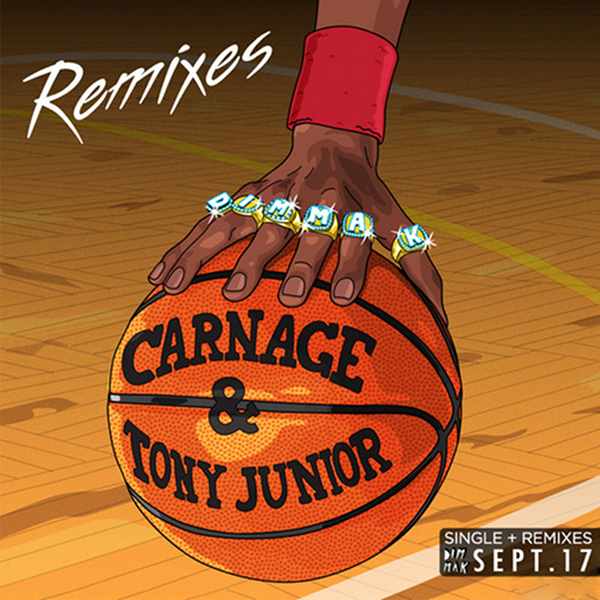 Bare’s remix of Carnage & Tony Junior’s “Michael Jordan” is up for free download The drop gets fattened up for a jaw-dropping trap tune, turning up the sub-frequencies to new heights. The Michael Jordan remix EP also includes remixes by LOUDPVCK, Ookay, BeTa, and Ranidu. The Oh Snap!! Remix is featured for free on the Madness (feat. 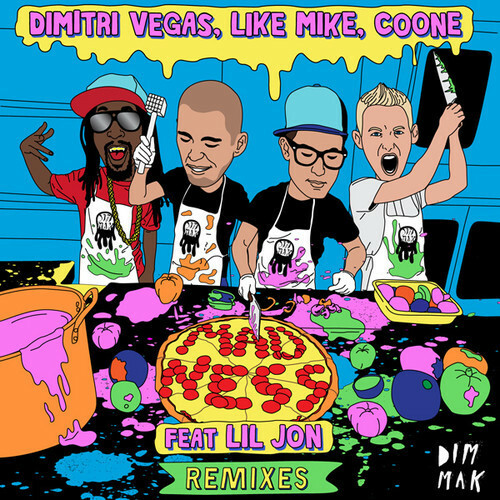 Lil Jon) [Remixes] EP from Dimitri Vegas, Like Mike, and Coone which is out now on Dim Mak Records. The remix EP also includes reworked contributions from Yves V and Run DMT as well as a radio edit of the original. Trap is an exciting dance music sub genre that has become a personal favorite of Tiësto who’s been dropping the heavy bass in his sets throughout 2013. The world’s most popular DJ cements his support for Trap with the July 30 release of “Trap Remix EP “ – Musical Freedom Records first Trap Music release. Rather than just release a bunch of trap tracks – and keeping with the Musical Freedom mission to promote fresh talent – Tiësto collected some of the best trap remixes he’s heard of various Musical Freedom release. 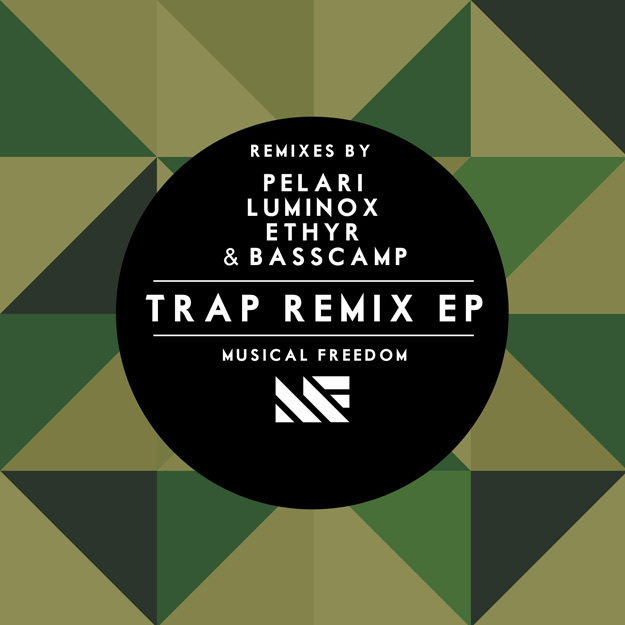 The resulting “Trap Remix EP” is a four-track package that includes Dimitri Vegas, Like Mike & GTA ft Wolfpack – “Turn It Up (Pelari Trap Remix);” Sandro Silva & Quintino – “Epic (Luminox Remix);” R3hab & ZROQ – “Skydrop (Ethyr Remix);” and Tiësto & DJ Punish – “Shocker (Basscamp Remix).” Previews after the jump!